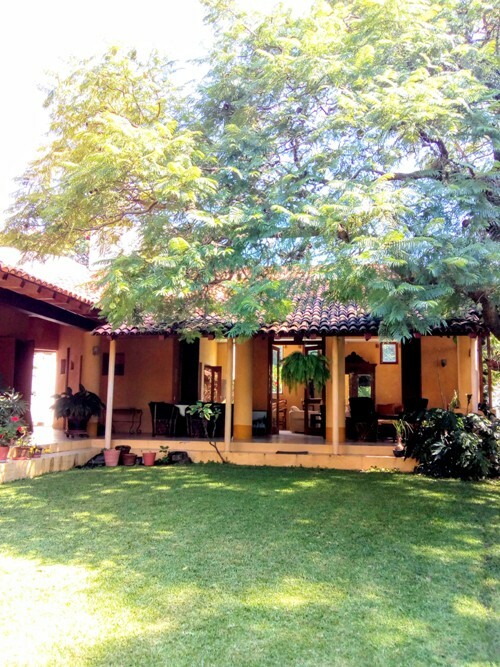 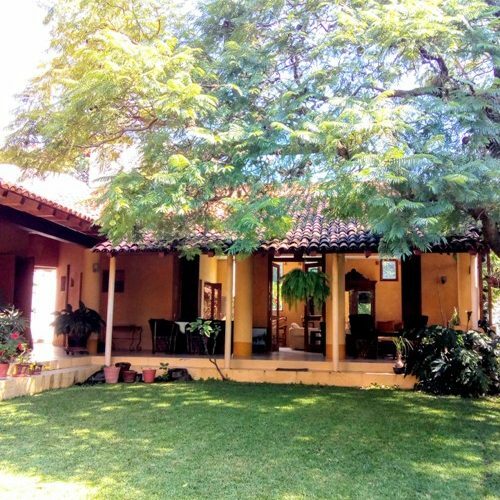 Quiet and peaceful area in north of Chapala close to Vista del Lago. 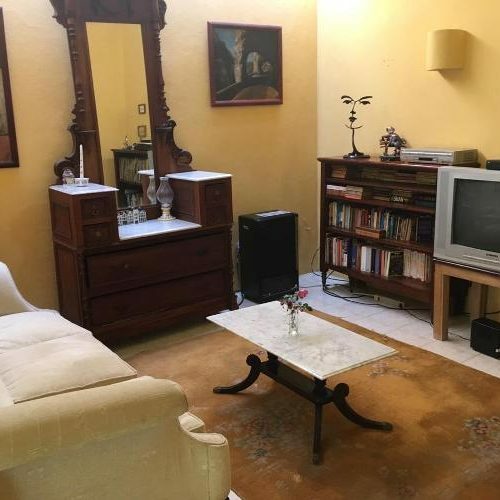 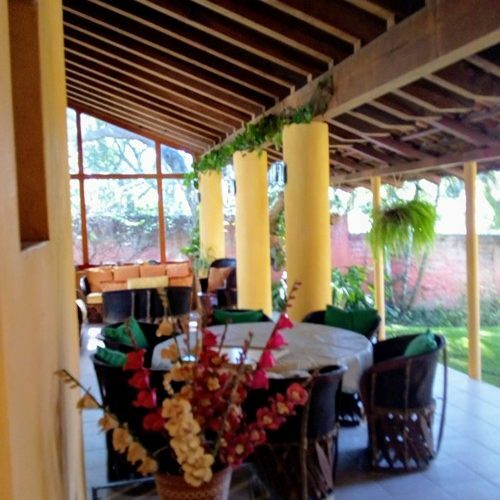 One level house with gorgeous garden and terrace, 2 bedrooms, (master bedroom has studio) 2.5 baths, (one with walking closet) nice living room, kitchen , laundry room w/d. 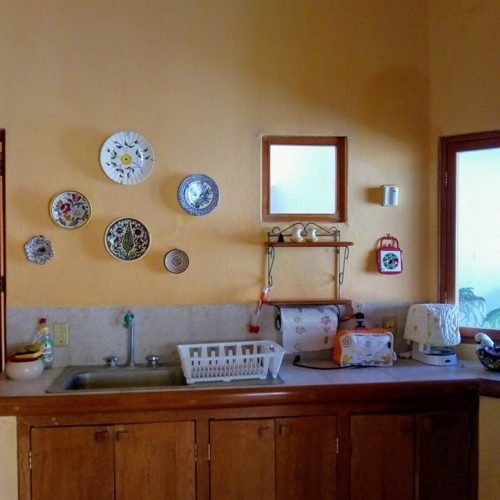 Rental price includes, gardener, maid (once a week) water and taxes. 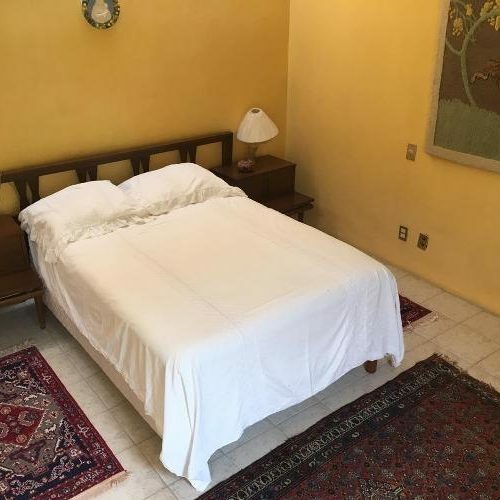 Driving from Chapala just takes from 6 to 10 minutes. 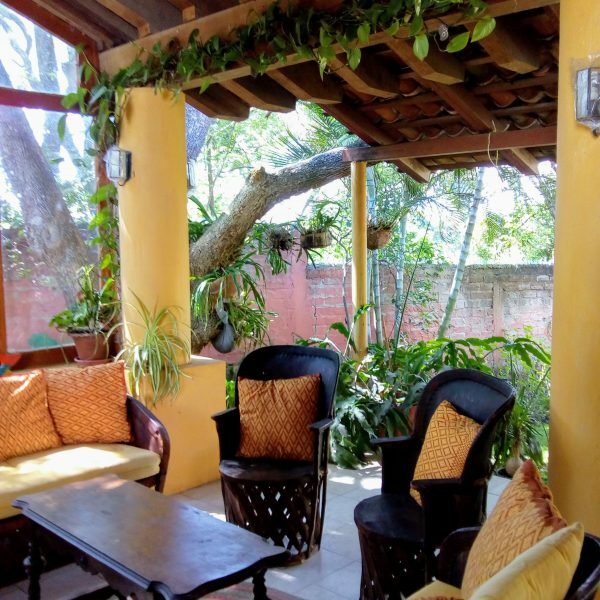 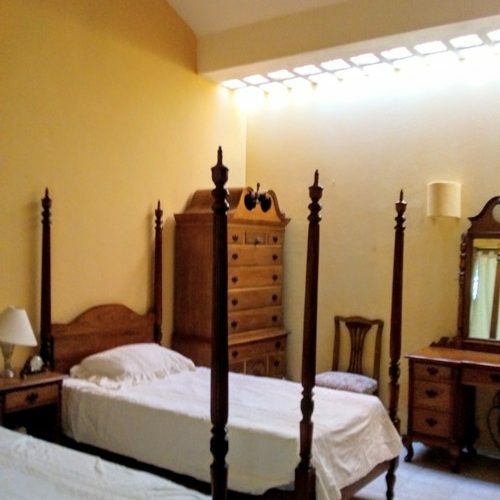 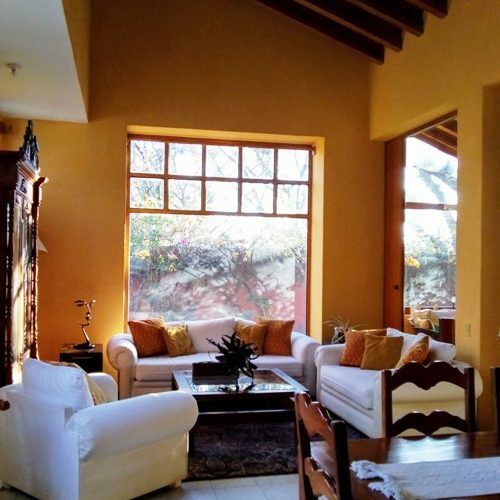 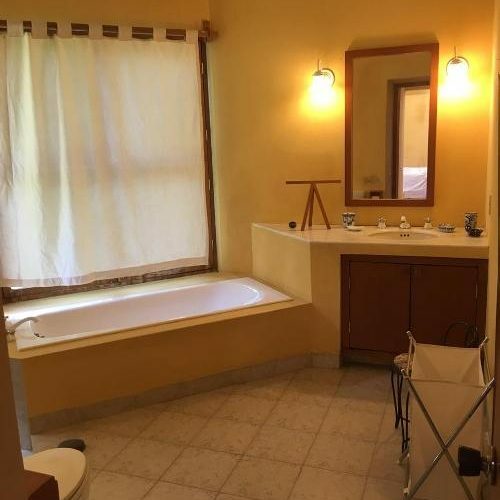 Previous ListingCasa Linda Available May 15 through November 1st, or 15, 2019.